I like to start with the Crye booth for a couple of reasons. First the area of the Sands expo where they post up is opened half an hour before everywhere else and most people don’t realise that so I sneak in early and get to experience the calm before the storm. Second I think I’m probably right in thinking there’s a good proportion of folks who’re most interested in this company’s new releases above and beyond the rest, I know I am personally. 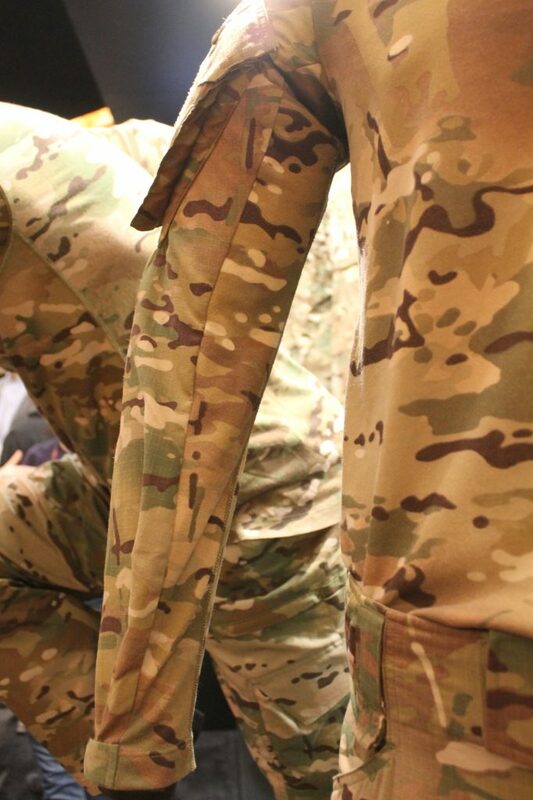 The front liner this year is the G4 Hot Weather combat uniform in Multicam, both the shirt and trousers were on display. 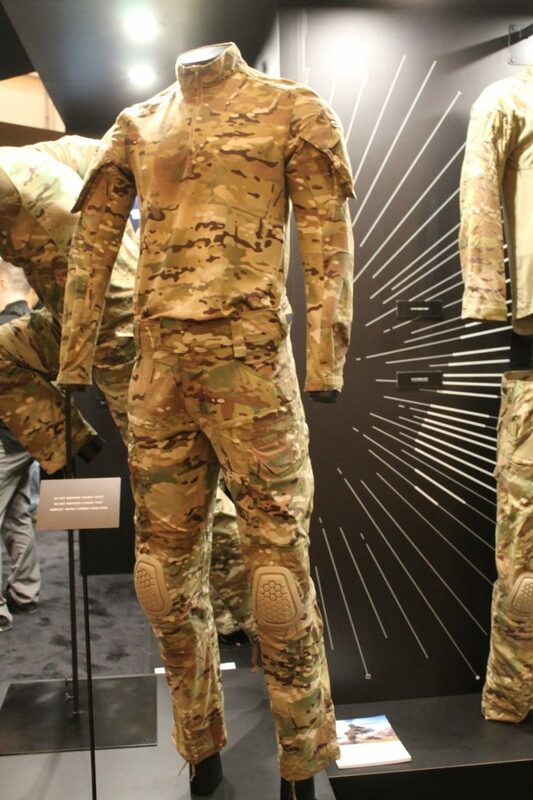 The whole idea is to provide the lightest, fastest drying combat uniform possible for the hottest of arid and environments, jungles and presumably maritime operations (though I didn’t get confirmation on that last one). This is achieved via a combination of a 100% nylon primary fabric, some VTX rip-stop and a highly breathable Polartec in the shirt torso. 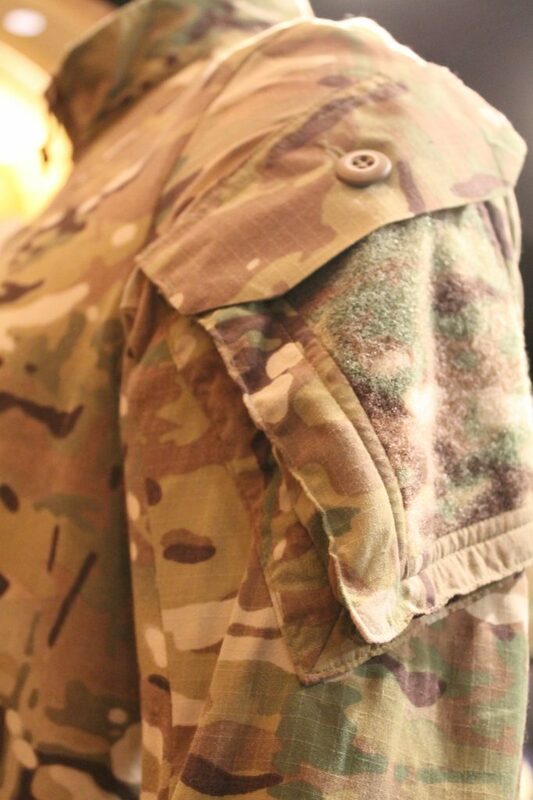 The upper arm pockets on the Hot Weather combat shirt are, surprisingly, a departure from the standard G4 shirt, with top loading instead of side access and button closure instead of zip. The button is there instead of velcro as velcro that gets soaked is of course ineffective, though I’d have admittedly liked to have seen a slotted button instead of 4-hole and a covered one at that; those are some of the few things that issued MTP get does get right. 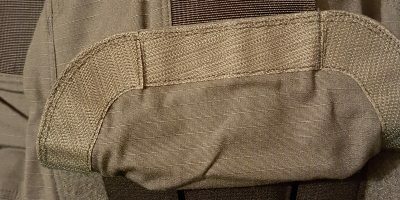 The pockets are also externally mounted vs the internal mount on the regular G4, with mesh inside and pleating all around for outwards expansion. I’d say that’s the right call if dry time is the priority and I’m fairly sure it is with this set. Certainly glad to see the colour matched loop carried over from the regular line as well as the edges of the loop being sewn in. There’s not too much to really mention as far as the collar, 1/4 zip and cuffs. The torso fabric carries on right down to the cuff for roughly 1/4 the circumference of the sleeves unlike the standard climate offering, however you do not have the no-melt/no-drip protection with the Hot Weather set. Flame resistance is generally on a sliding scale much like water proofing, except where FR is concerned you usually have totally flame proof at one end with vulnerable-to-melting at the other end and no-melt/no-drip (but will burn) in the middle – most NYCO uniforms sit in that middle ground. 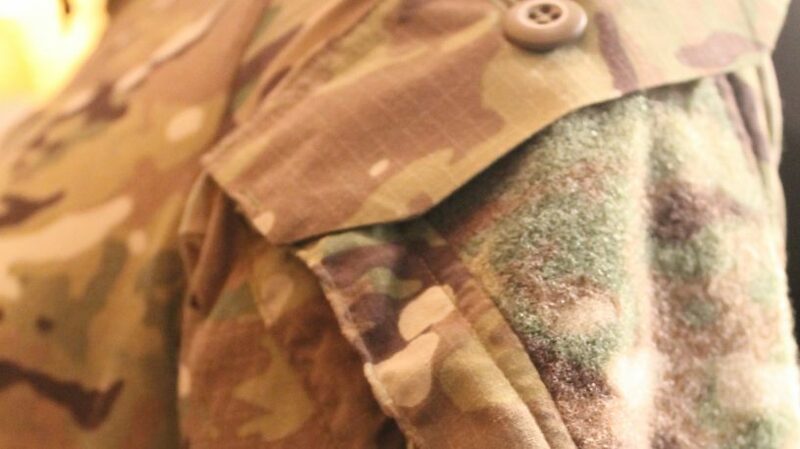 Sadly the colour matched torso is not the standard that will be sold commercially in terms of Multicam, again this is the same as the standard G4 combat shirt, At this time it will only be available to units that request it and presumably meet the minimum order quantities. 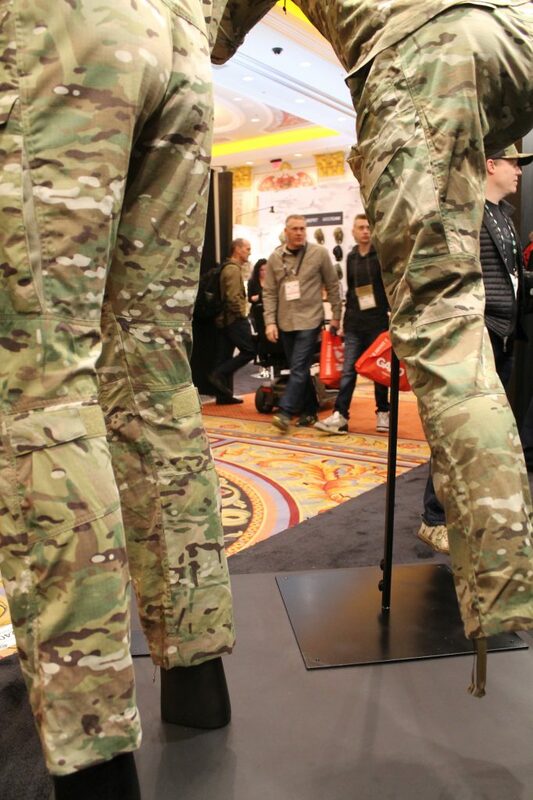 The full-multicam torsos have been shown at the booth both this year and last so I think some people out there may have been expecting them to be standardised if they’ve been following media coverage without heading over to the CP website itself. 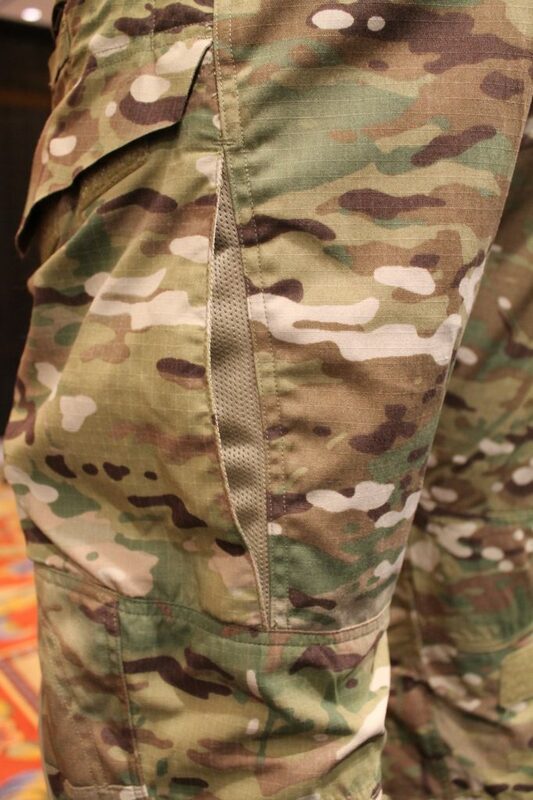 The G4 Hot Weather combat pant pares down the features of the temperate variant very slightly, replacing a lot of the VTX with the 100% nylon employed in the shirt. Both the rear and calf pockets have been removed and the fleece lining of the waistline in the temperate has been replaced with a smooth type of spacer mesh. 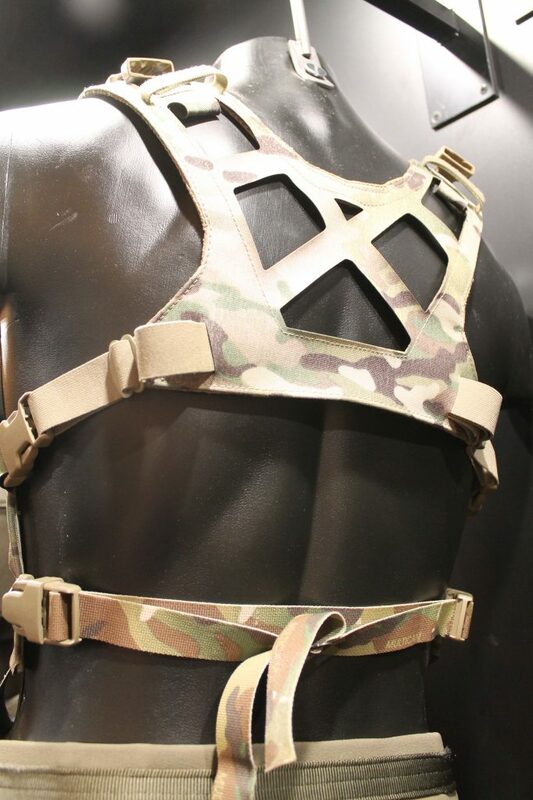 I’m not certain on the material name on said mesh unfortunately, but it’s a much softer type than you’d find inside a PC or chest rig and far better suited to direct skin contact. The standard VTX is used in both high wear areas and areas where stretch is desired such as the seat and knees. 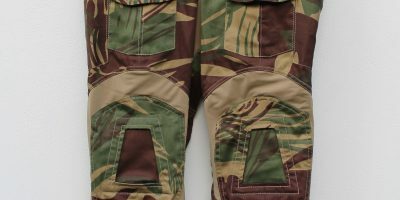 The 100% nylon employed in this set does not stretch, so a G4 style combat pant made entirely from it would somewhat struggle in terms of facilitating movement in the way it should do. 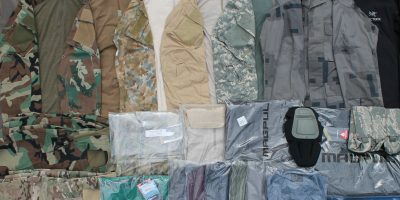 All of the pockets in the pant are mesh lined for ventilation as per the temperate pants, however the Hot Weather adds further mesh panels that mean airflow is constant without any need to open pockets or tuck lids. 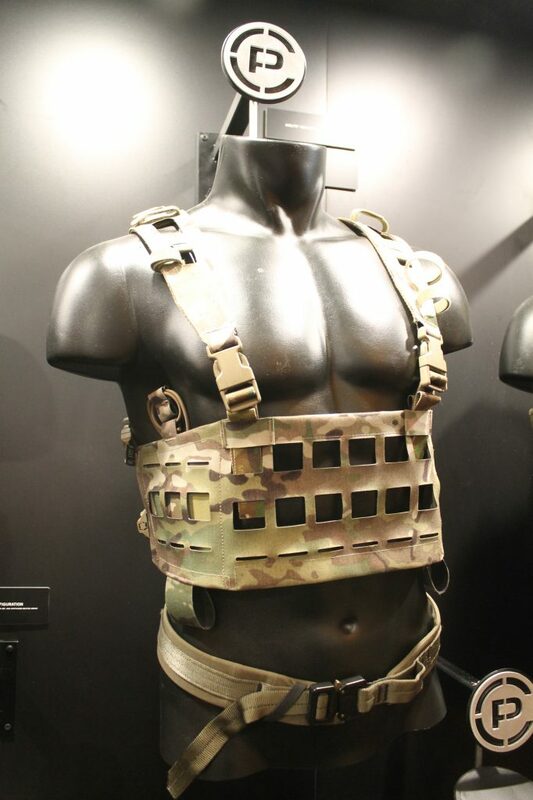 The new Airlite Convertible Chest rig is built very much in a similar vein to the Airlite SPC. PALS real estate for the conventional loadout of 3 or 6 x 5.56 magazines along the front with 3 further columns on the wings at either side to give a practical amount of space for stuff like grenades and admin/GP without overloading or going too far around the back and being unreachable. Each side panel also integrates a radio holster type arrangement as you’d expect to see at either side of the front of a modern PC. The rig integrates with the Airlite SPC (and maybe the AVS/2.0?) 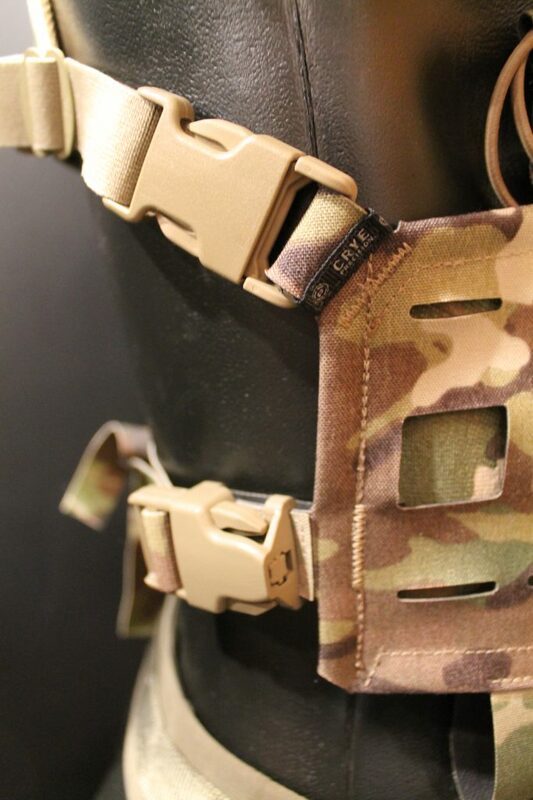 via the 1″ buckles in the standard manner. The harness looks like it’ll do a good job of spreading load while still allowing plenty of airflow. Good usage of elastic around the sides of the rib cage to allow easy breathing. Conventional setup of 2 x 1″ buckles on the top of the rig with 4 x 1″ at the sides. I’ve seen quite a few of these ITW metallic tri-glides used on gear these year ins place of the plastic ones you usually see. Not sure why as they have more potential to dig in and become human FOD in really bad times, but they are small and light. Some interesting 1″ hardware here mounted to carbon fibre stiffening pieces as found in some of the Crye PC cummerbunds. 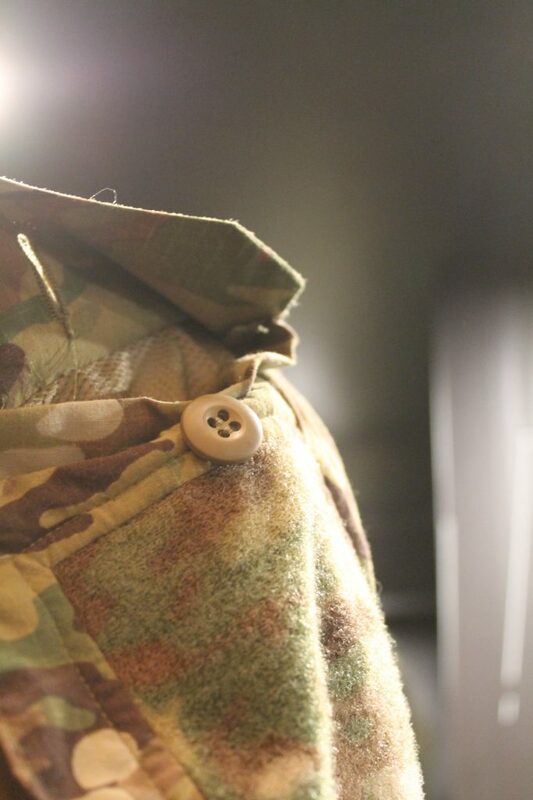 Don’t forget that more colour variants of the G4 combats and fields are on the way, along with updated G4 all-weather softshell garments, updated cold weather items like the LWF and Loft jacket and potentially an extreme cold weather line up. How they’ll keep up production on that much apparel in dozens of sizes and different colours I have absolutely no idea.